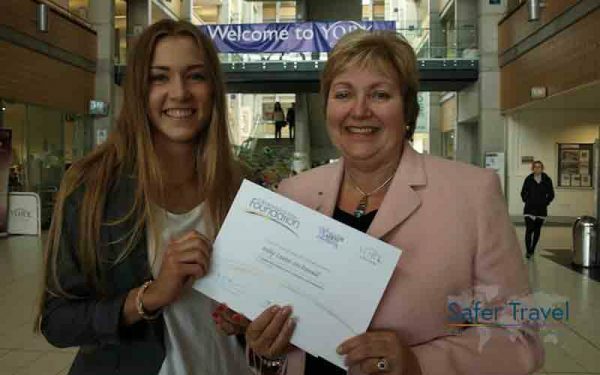 York College student, Elin Box, has been awarded the Caroline’s Rainbow Foundation Psychology prize. 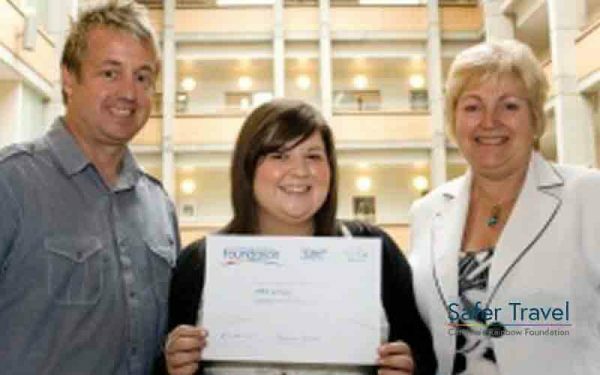 The prize is presented each year in memory of ex-York College student, Caroline Stuttle. 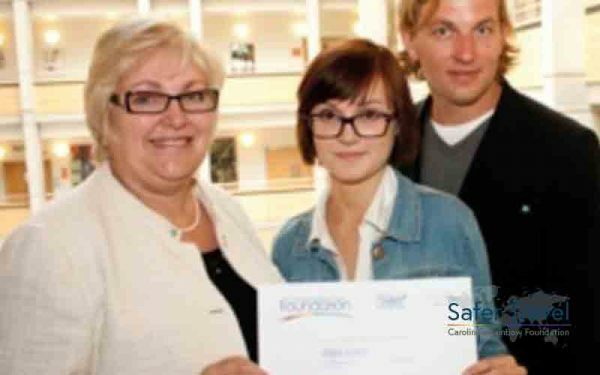 Olga Loza, an international student at York College, has been awarded the Caroline’s Rainbow Foundation Psychology prize this year. Olga is Latvian and lives in Ukraine. 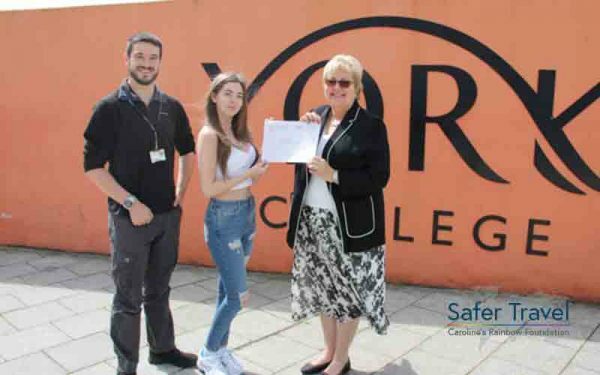 A Level psychology student Holly Coates-McDowall has been awarded the Caroline’s Rainbow Foundation Psychology prize at York College this year. 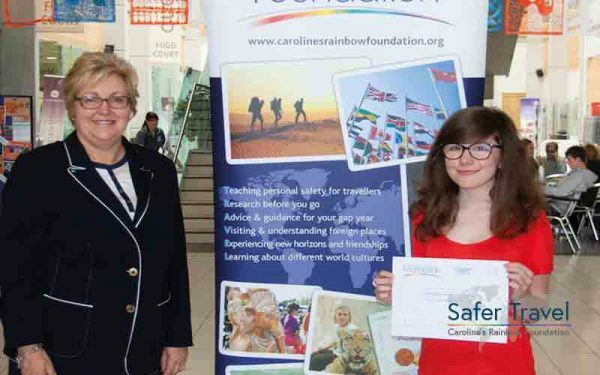 A Level Psychology student Samantha Keenaghan has been awarded the Caroline’s Rainbow Foundation Psychology prize at York College this year. 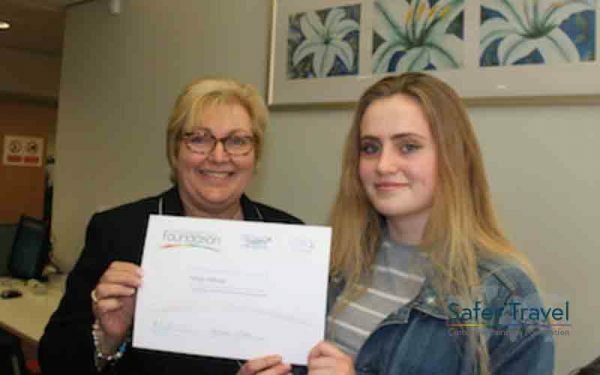 Ellie Maycock was presented with the annual prize by Marjorie Marks-Stuttle, in memory of her daughter Caroline, who was murdered during a gap year in Australia in 2002. 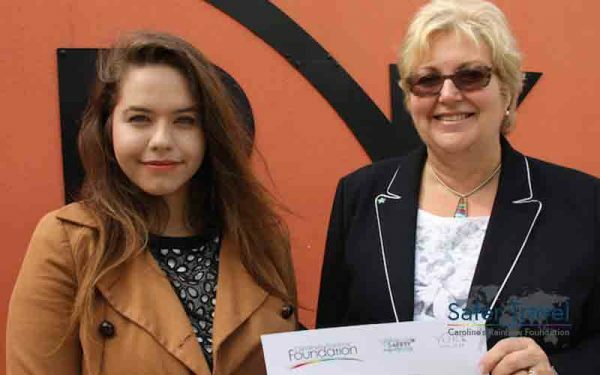 Keenly Horne, an outstanding student studying psychology at York College has been awarded a prize by the Caroline’s Rainbow Foundation.